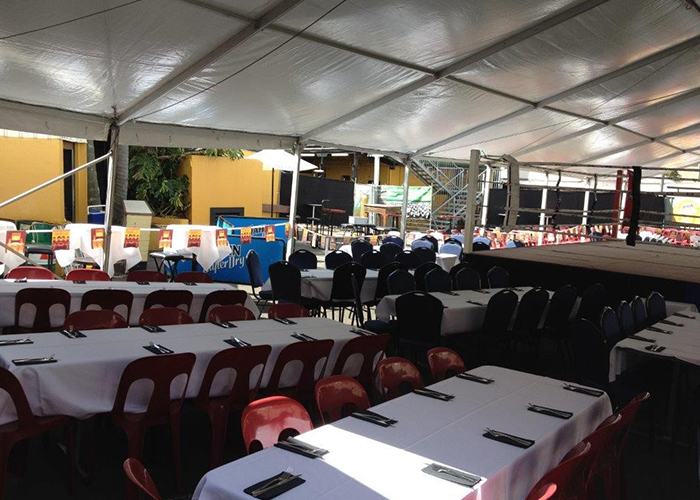 The Irish Club Hotel is able to cater for Functions from two people to 200 people. It is the perfect venue for your staff Christmas Party, or any other celebration functions, so please contact us to secure your reservation for the November, December period as we book out well in advance. 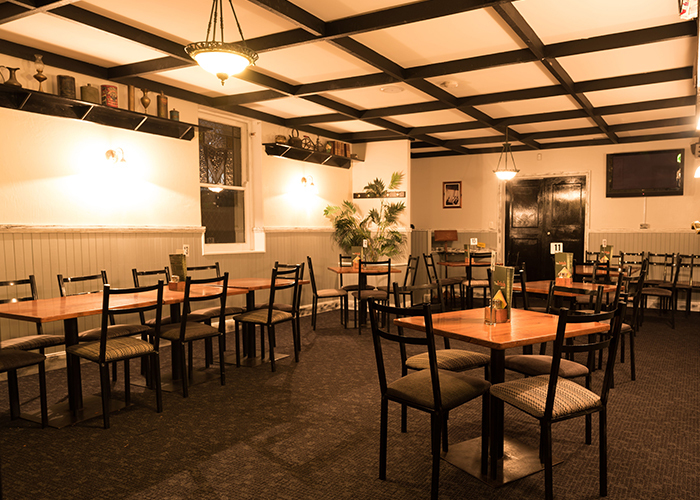 For the after work drink with friends, to the casual dinner with family, the big night out, or the large event to celebrate, The Irish Club Hotel is perfect for all occasions. For any type of party! Seats up to 40 guests! 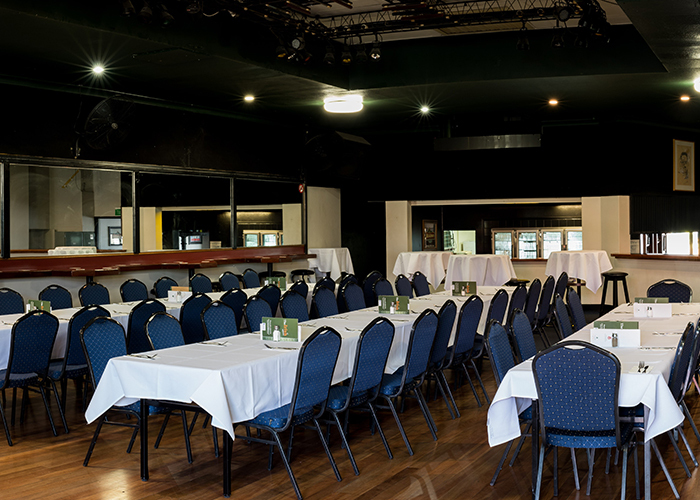 Reserve a function room now for your next special occasion, meeting or event!